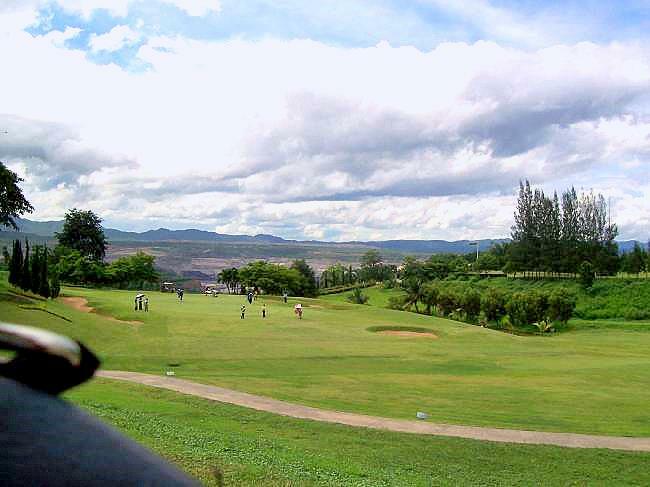 The first nine built in 1884, play along with the mountain ridge and offer spectacular views of the surrounding hills and valleys. 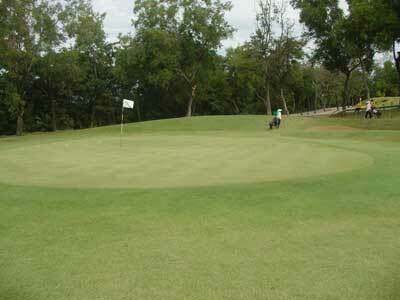 Several holes feature uphill and downhill holes with blind shots to the greens and are a good test of golf. 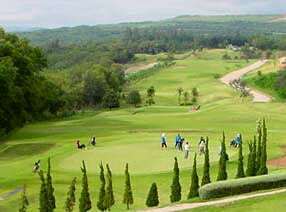 The second nine finished in 1990 made the Chiang Mai golf course a standard par-72 and lengthened to 6,840 yards. 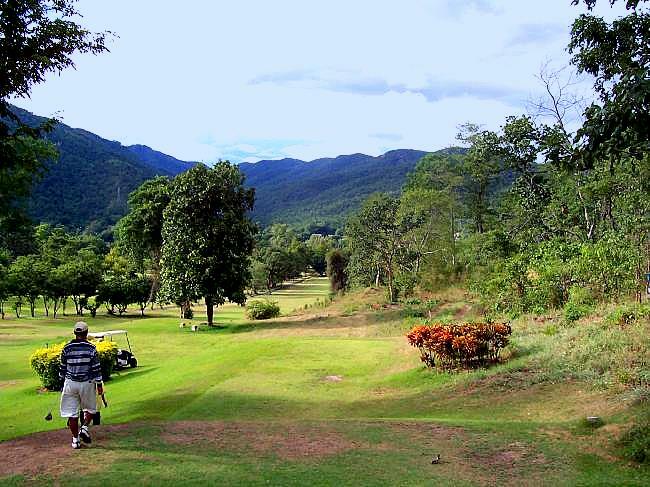 Some of the most memorable holes at Mae Moh include the par-5 2nd with two alternative greens. 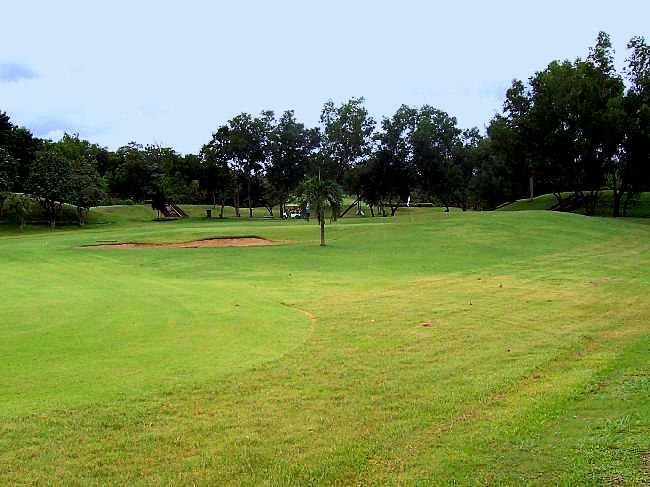 This short par-5 is steeply uphill and bends around to the left with a blind approach to the flag. The par-4 6th is the hardest hole on the course. 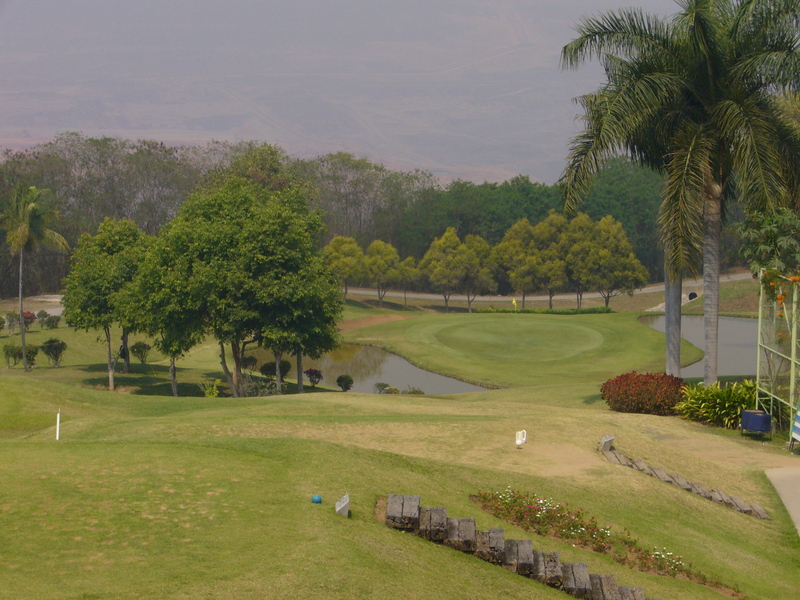 The tee shot plays down into the valley with a lake on the left side of the fairway. 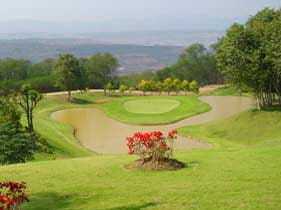 Avoid the lake to have an approach shot back up the other part of the valley to a sloping green. 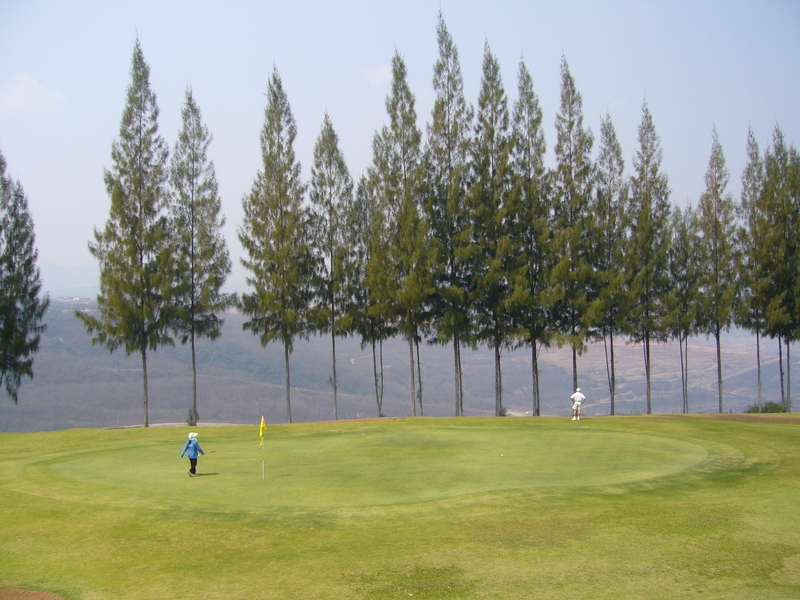 The massive tree on the bank of the lake blocks most tee shots. 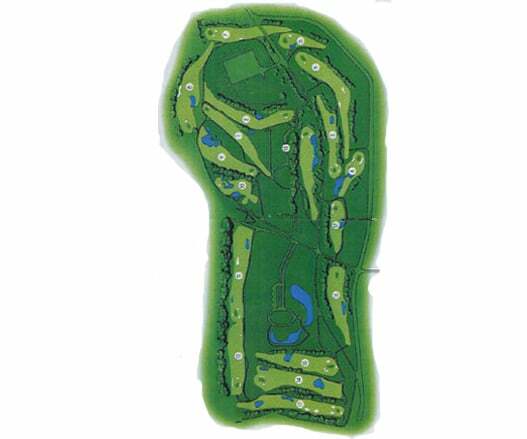 The 10th is a spectacular hole, which on the surface is a short par-3, but in reality, it is index #2. 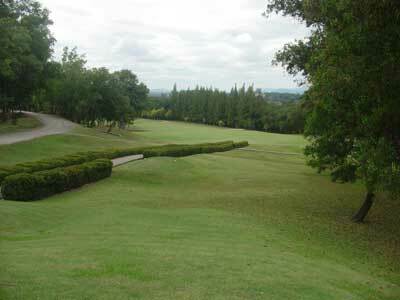 It&apos;s steeply downhill to a tiny green. 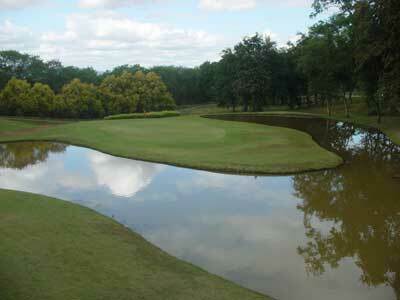 Water surrounds the front of the green, and a deep bunker is positioned to catch long shots. 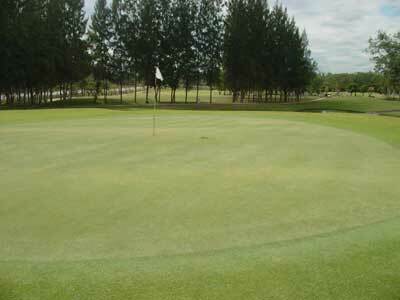 The closing hole is a tricky par-4. 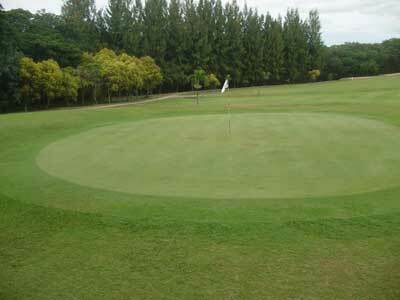 Watch out for water on the right on your tee shot - A drive down the left side of the fairway is needed to avoid water right. 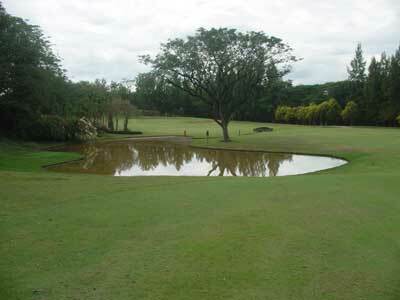 The water then cuts in front of the green requiring a near-perfect long approach shot to get to the green in regulation. 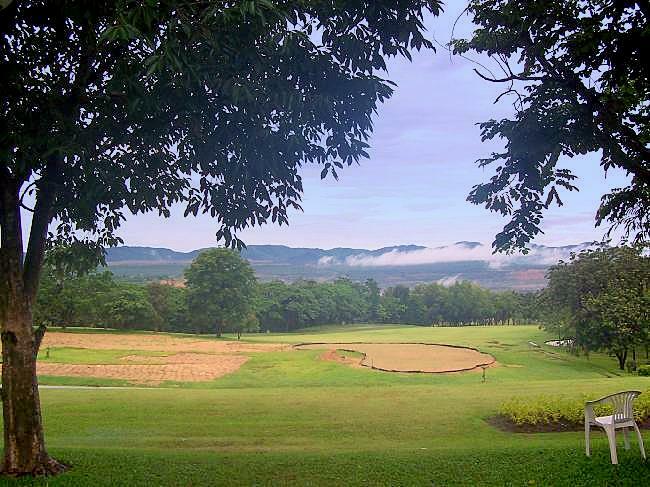 Facilities at Mae Moh are rustic and although not luxurious are still adequate for most golfers. 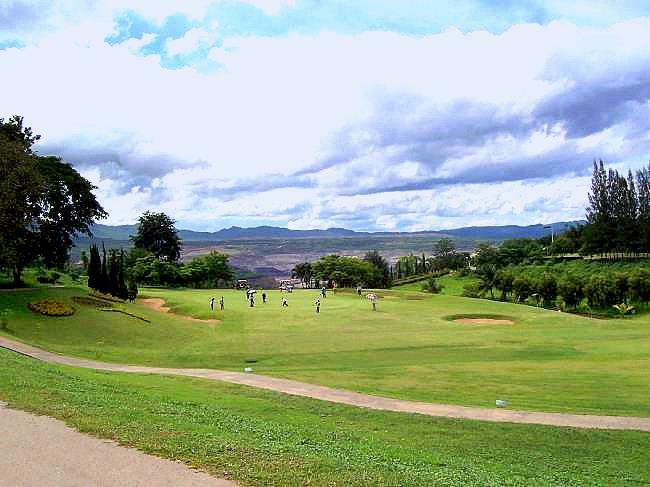 It&apos;s around 1 1/2 hours’ drive from Chiang Mai to reach this public golf course and worth the occasional trip especially for those Chiang Mai golfers looking for somewhere to play off the usual tourist routes. 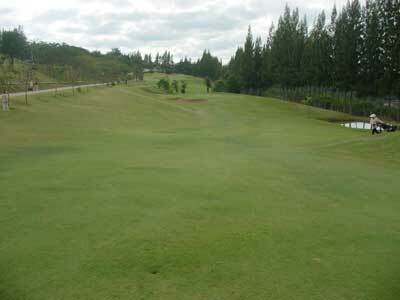 The mature course could benefit from better maintenance in some places, but its unique and fun design makes for a pleasant day of golf. 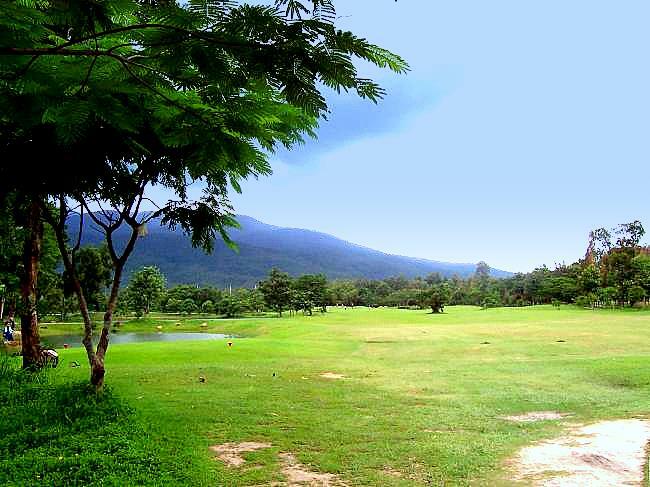 Have you played golf at the Mae Moh Golf Course and took some nice photos that you would like to share with other golfers? Send them to us and we may upload them here. Thank you in advance!